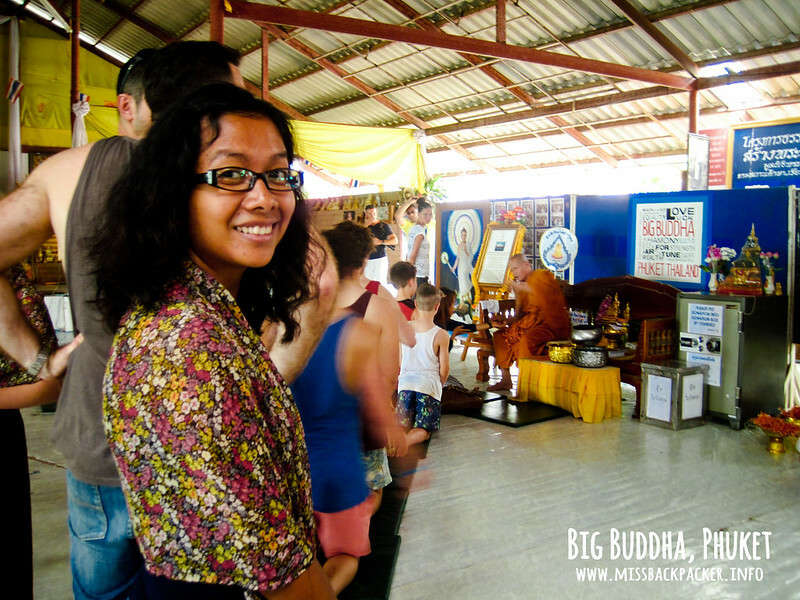 Big Badass Buddha | Where Have You Been Lately? 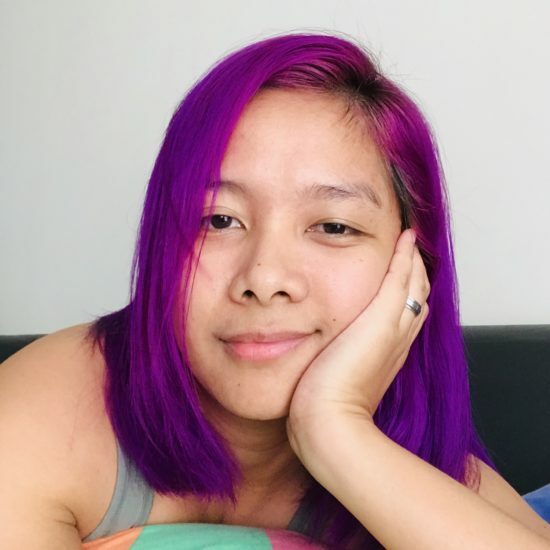 Since Rowjie and I had plenty of time to see, visit, or do whatever that we could while we were in Phuket, we decided to just go to Big Buddha, Wat Chalong, Phuket Weekend Market, and Old Town. We first went to Big Buddha. 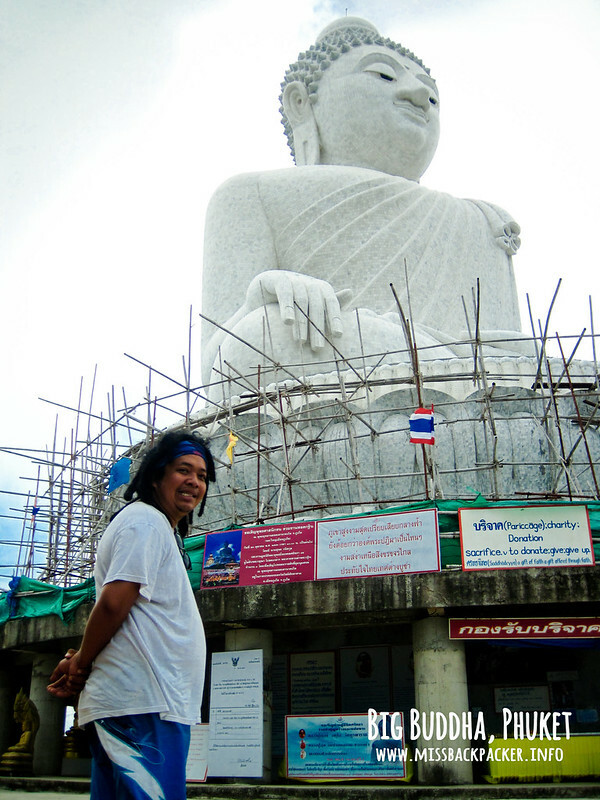 When roaming around Phuket, it would be difficult not to notice this big statue atop the Nakkerd Hills. It is made up of Burmese marble and stands 45-meter high with a base of 25 meters. Such a badass! 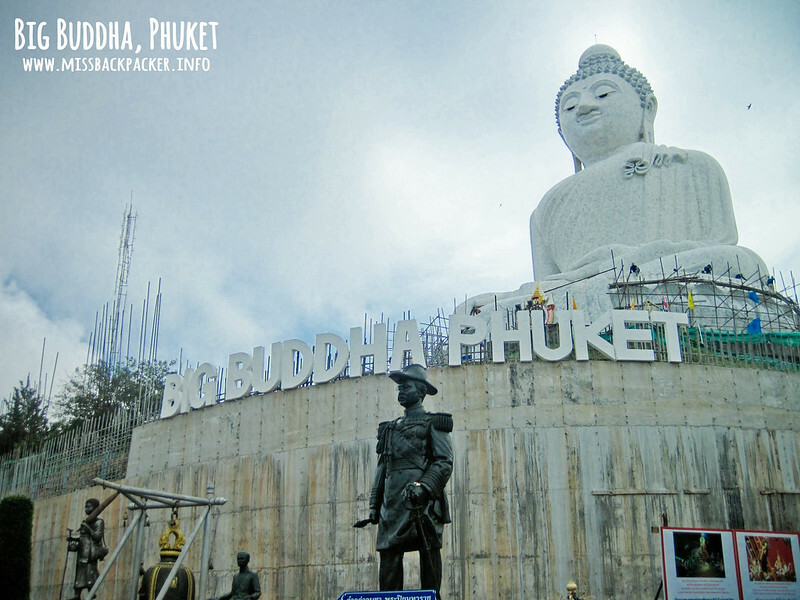 If you feel like you’re lost in Phuket yet you can still see the Big Buddha, do not fret because the statue can be seen almost anywhere in Phuket. It’s like Albay’s Mayon Volcano, it’s everywhere you go. 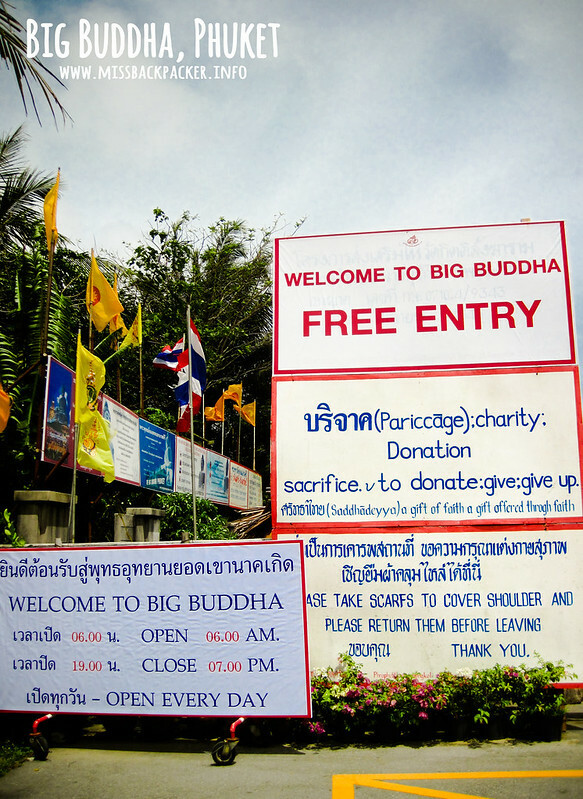 Getting there on a motorbike was a piece of cake as roads in Phuket are filled with signs leading you to Big Buddha’s location. The only challenge we had when we went there, aside from the steep road, was avoiding any possible crossing elephants. You’ll be passing by several parks or adventure camps along your way to Nakkerd Hills. 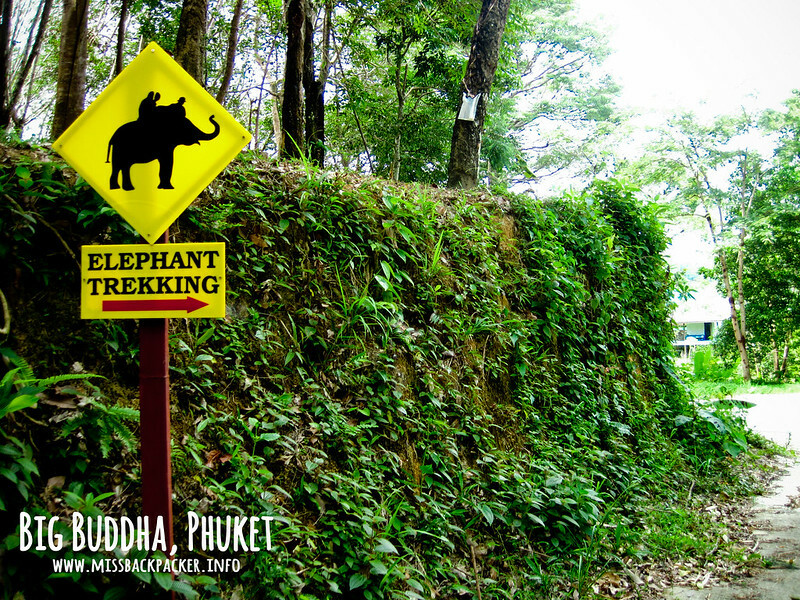 Careful not to hit any trekking elephants! When we arrived in the site, there weren’t so many tourists. I don’t know if it’s because of the moody weather or if people weren’t just interested and prefer to bum around the beaches. Oh well. Anyway, though privately owned, seeing the Big Buddha is free. The founders only ask for donations for the continuous development of the statue. During our visit, the statue isn’t done yet. I’ve read some blog posts though that the construction has been ongoing since god-knows-when. You’re gonna pass a hall before reaching the top of the hill where the Big Buddha lies. The hall can be a bit of an eyesore because of its blatant requests for cash and donations. 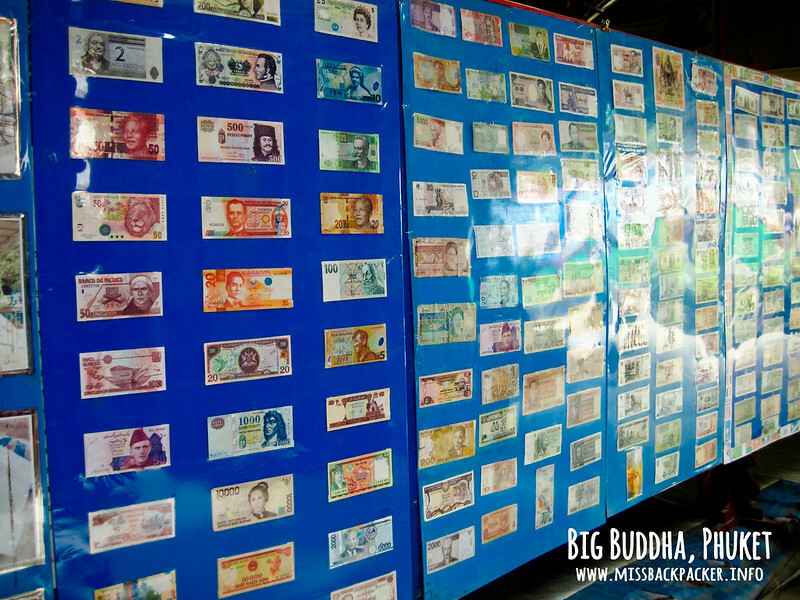 The hall has displays of banknotes from all countries, has logbooks of the people donating, donation boxes, stalls selling souvenirs, and a lot more. Okay. I’m guilty of buying an expensive (THB 150 or PHP 280) Big Buddha rubberized fridge magnet. We thought we couldn’t find it elsewhere in Phuket so I bought one. But we gotta admit that this is where the funds come from for the continuous completion of the statue since the owners of the site and statue neither ask for any entrance fee nor receive help from the government. Can you spot our twenty-peso banknote? One of the quirkiest ways to donate is by purchasing a slab of marble where you can write your prayers or requests. These marbles, which size depends on the amount you donated, will be used in the construction of the Big Buddha. Following the hall, you’d need to climb a short stairs after which a breezy 360-degree panoramic view of Phuket Town, Kata, Karon, Chalong Bay or Phuket in general will welcome you. The Big Buddha is really gigantic up close. You can meticulously see the details of the structure as well as the portions that aren’t done yet. You can find more smaller statues on its foot with descriptions on what they are and more. Take time to read some of the writings (not in perfect English) as they give a lot of information about the history of Buddhism. This photo doesn’t give justice to how big Big Buddha is. TIP: The top of the hill is bare so bringing something that will protect you from sunrays may be necessary. On a rainy day, the wind can get harsh so be mindful of your cap if you’re wearing one or anything that can easily be dragged by it. We saw a flying cap when we went there. 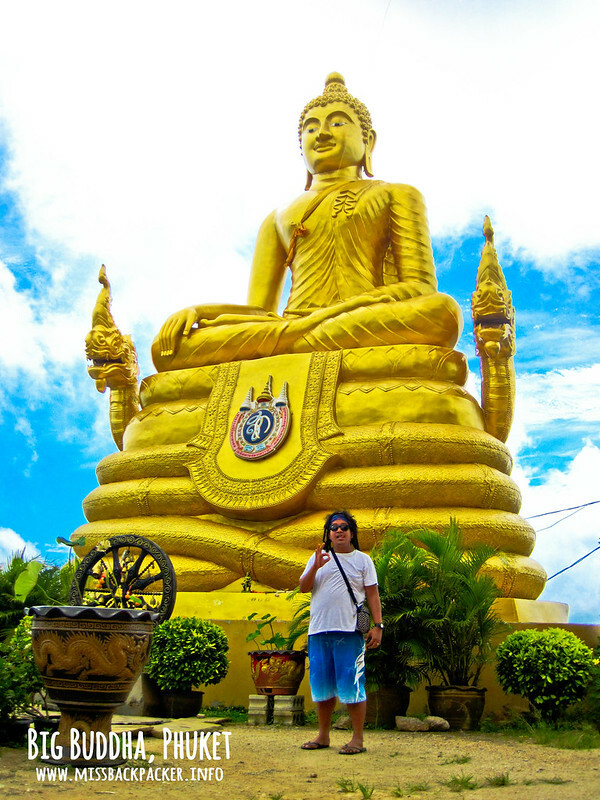 Aside from the Big Buddha, a smaller golden statue can be found in the site. The Golden Buddha stands 12 meters from the ground, made from brass, and weighs 22 tons. Actually, there’s not so much you can do in there. So after the mandatory photoshoot, give yourself some time to enjoy the cool breeze and the amazing views of Phuket. It’s free after all. The golden mini-Big Buddha with mini-Rowjie. We noticed people flocking inside the hall on our way down the stairs. Curious, we went ahead to check what’s going on. We observed and after a while, we realized that the oldest monk in the site is blessing the tourists. You just have to, well, donate any amount. In return, you’d be given a bracelet made of paracord. Rowjie and I still wear the bracelet that the monk personally tied on our hands. We donated THB 40 or PHP 70.